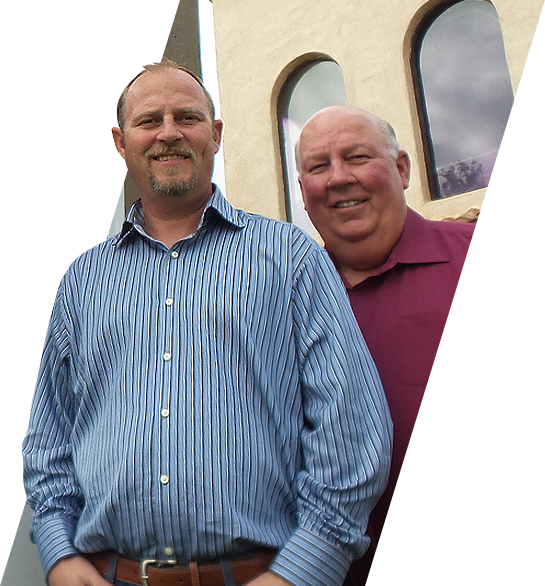 The Dahm Team Real Estate Company, Inc. features the kind of service that clients need and demand in today's complicated real estate market. Honesty, integrity, trustworthiness, efficiency and accuracy are some of the qualities that our valued clients have used to describe our service to them in the past. We serve the entire Imperial Valley with a full array of services limited not only to residential, but including farmland, commercial and industrial ground. The roots of the Dahm Team go back to the early beginning history of the Imperial Valley. Before entering the Real Estate Industry in 2002, the principal owner's family settled in the Brawley/Westmorland area and carried on farming operations that continue to the present day. This experience has uniquely qualified The Dahm Team to understand circumstances surrounding real estate in the Imperial Valley, and to help you satisfy all of your real estate needs. See and experience for yourself, the benefits of allowing the Dahm Team Real Estate Company, Inc. to complete your next real estate transaction.